this outfit is from last friday (i know, i'm a bit behind! i just have so much to say, so bear with me please). i wore it to my friends' animation showcase, which was really cool. i was very impressed by the films they made for their senior year! there's so much hard work that goes into them, and it showed. after the showcase, the other erica shared some chocolate cake (what can i say? ericas just like to bake) with everyone and it was delicious! 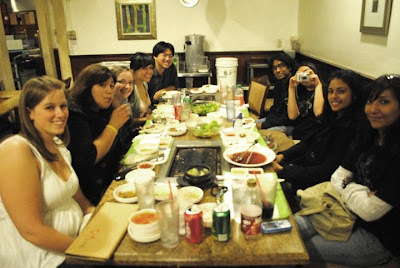 then i headed to korean bbq with some of my other friends (yum! 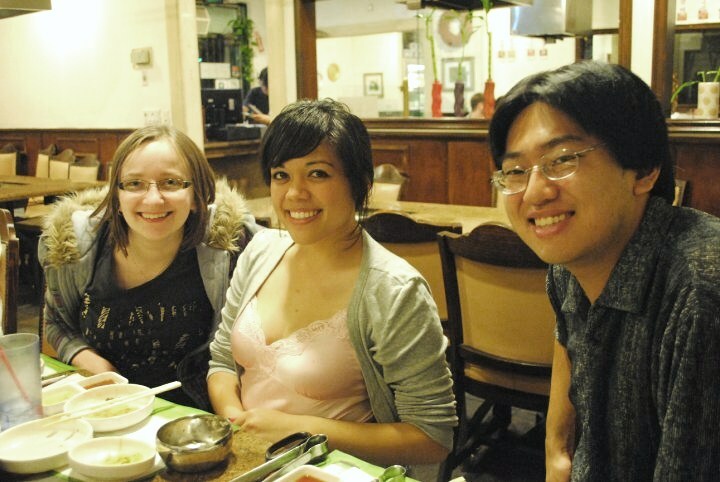 i hadn't had korean bbq since my friend nixia graduated last year!). it was a good day, and definitely a fun way to celebrate before graduation. unrelated: my blogging bff valencia celebrated her 20th birthday last week on the 5th. 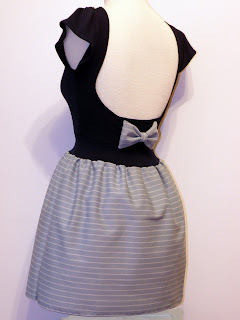 she bought a custom dress from me to wear for her birthday (you might remember it from this project 365 post) and i collaborated with her on it. 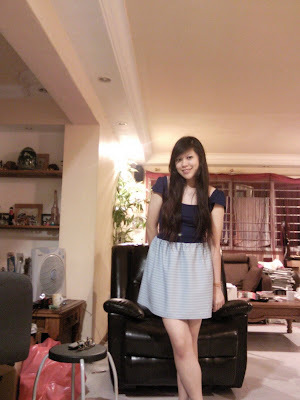 it was my first time making a backless dress, and i think it turned out well. and thanks so much for all the sweet comments in my previous grad post! you guys are awesome and i can't stress that enough.